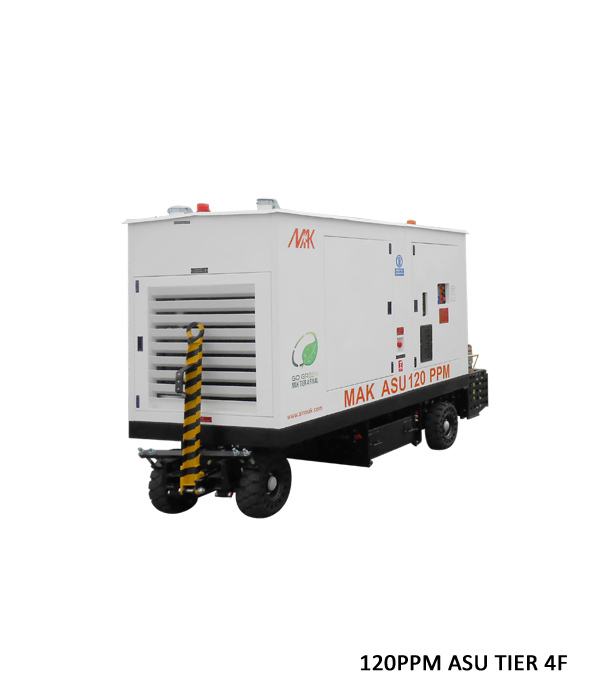 Mak Controls making quality Air Start Unit for over 45+ years of industrial experience, We are expert in manufacturing air start unit for aircraft usages. 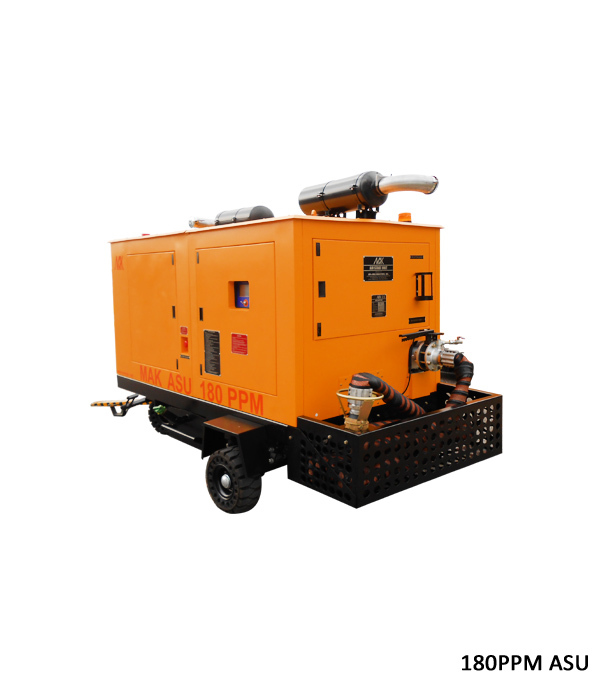 Air start unit are used for starting aircraft engines equipped with air starter. 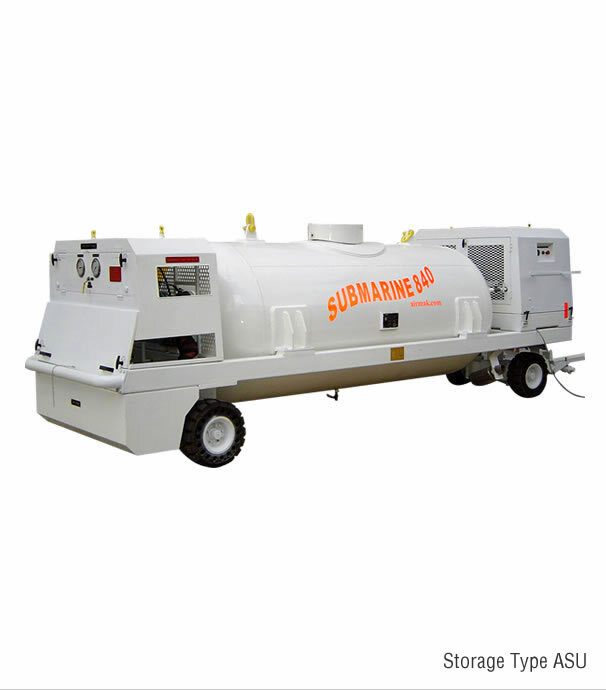 It supplies necessary quantity of air at specified pressure through one/two or three hoses attached to the aircraft's under belly. 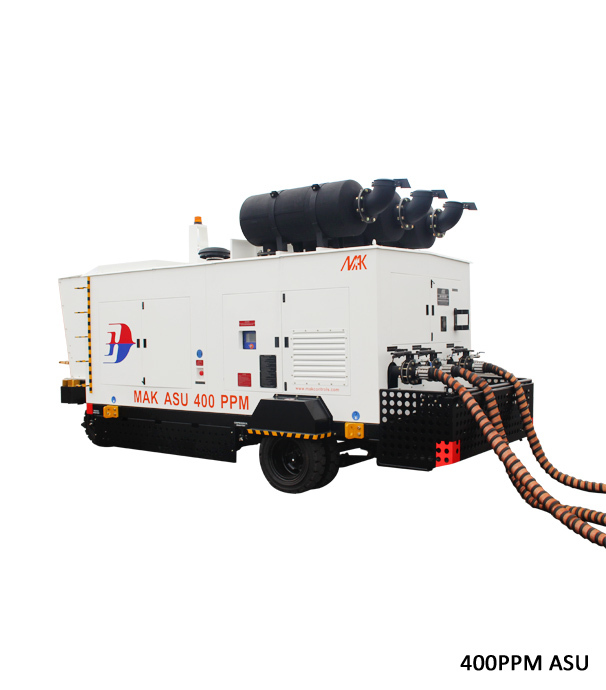 MAK Controls design and manufacture Air start unit from 100PPM to 400PPM (customized units can be made to order). 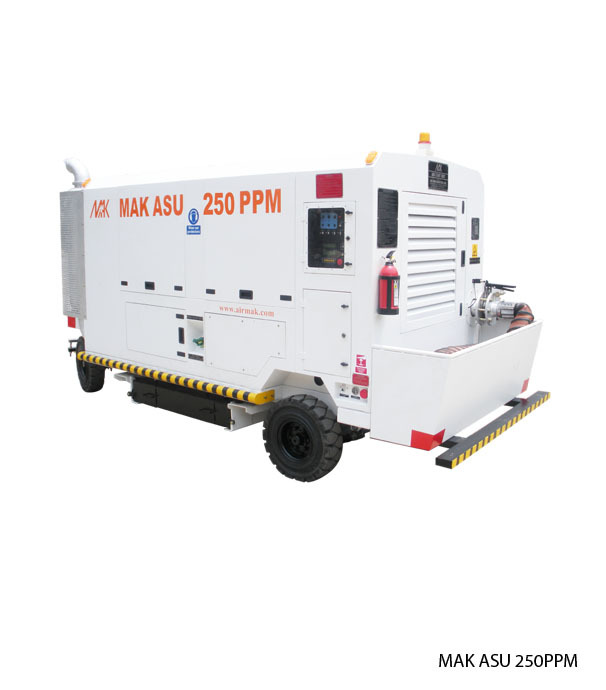 MAK Controls air start unit (ASU) are under operation with major commercial airlines and military organizations across the globe. 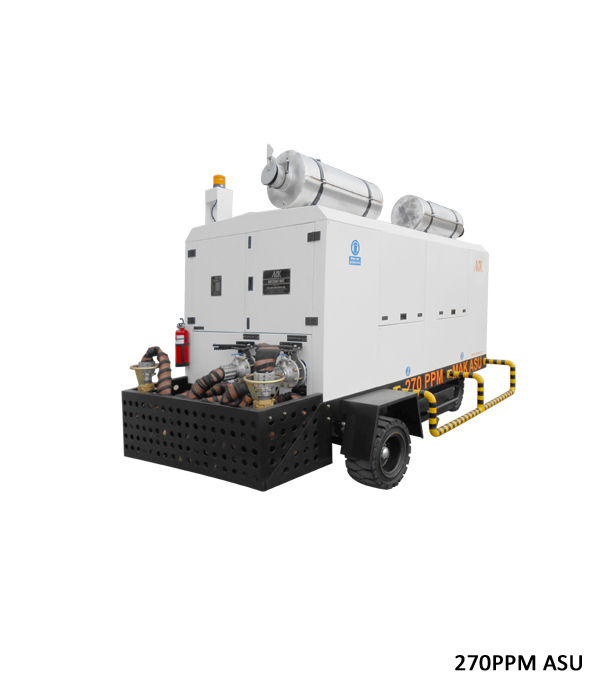 We supplied custom designed Air Start Unit for endurance testing of world’s largest aircraft engine GE90-115B. 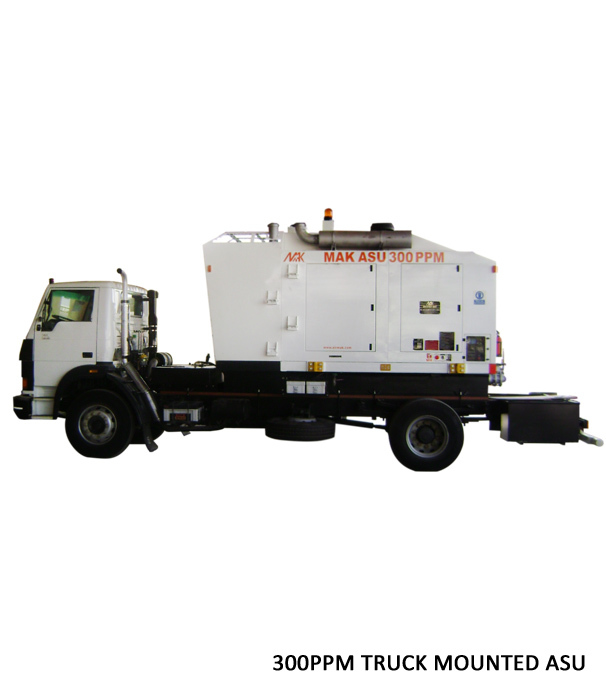 MAK Controls and Systems Air Start Unit comes with a touch-screen control panel GSEM V8-A and MAK RDMS – A feature rich fleet management software which transmits live operational data to a remote computer/mobile and alerts users in real-time of faults, alerts. With this software users can plan maintenance schedules, ad-hoc service records, order spare parts… and much more. 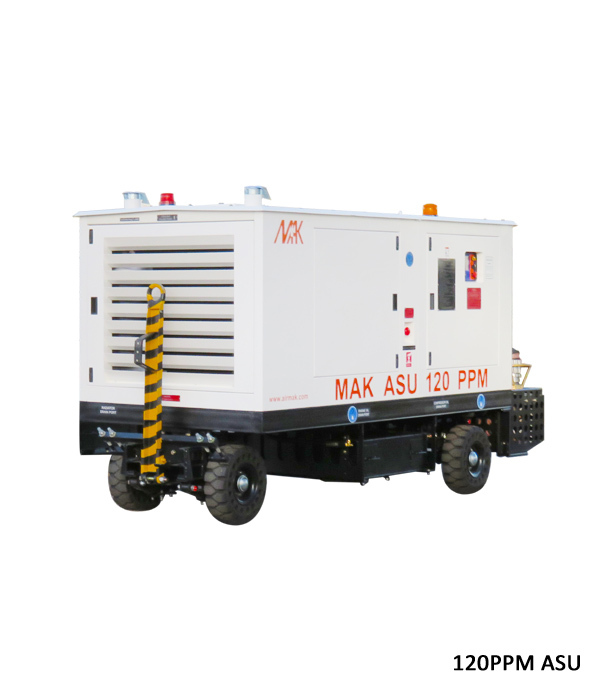 Air start unit are Available in Towable Trailer mounted / Skid Mounted / Self propelled configurations At Mak Controls we deliver a vast range of Air Start unit around the World. 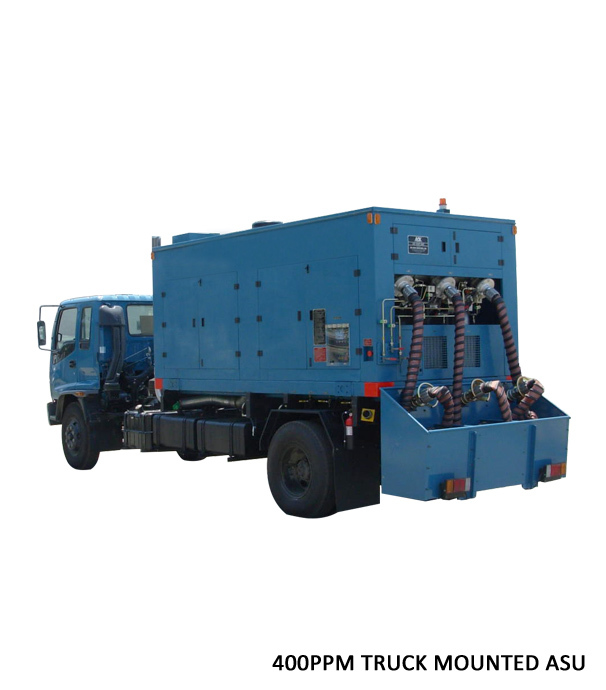 Our mission is to provide the highest quality air start unit for all aviation, airport, airlines and all aircraft requirements. 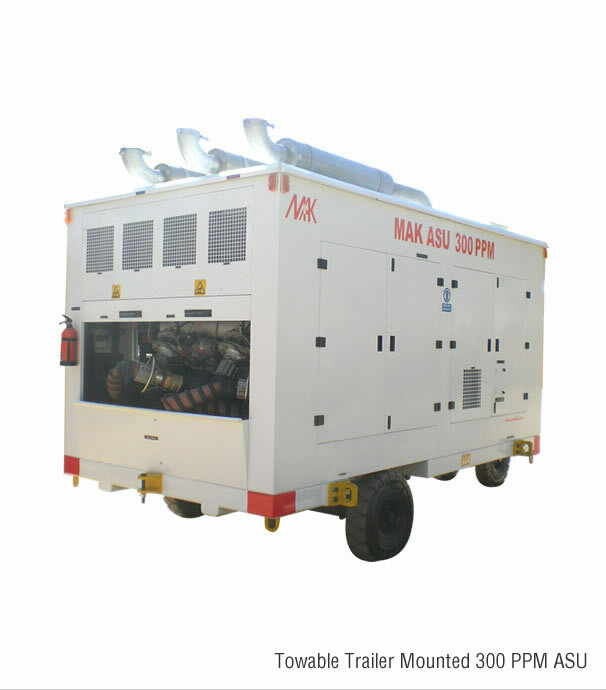 Mak Controls and Systems the largest Manufacturer of Air Start Unit in India and around The World – We are one of the unique aspects of the air start unit manufacturer in India, Now Mak Air Start Unit are available in the latest models from 100 PPM to 400 PPM, Further information contact us Mak Controls and Systems. 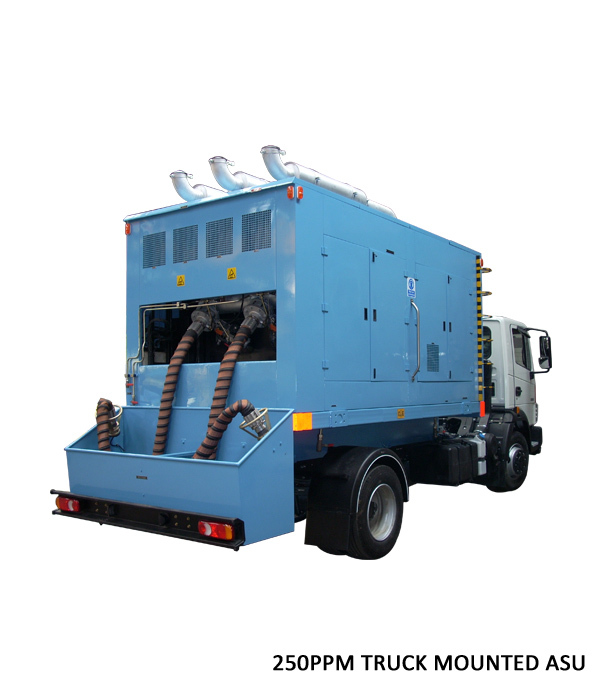 Customers, Please have a look at our all features and specification of Air Start Unit. 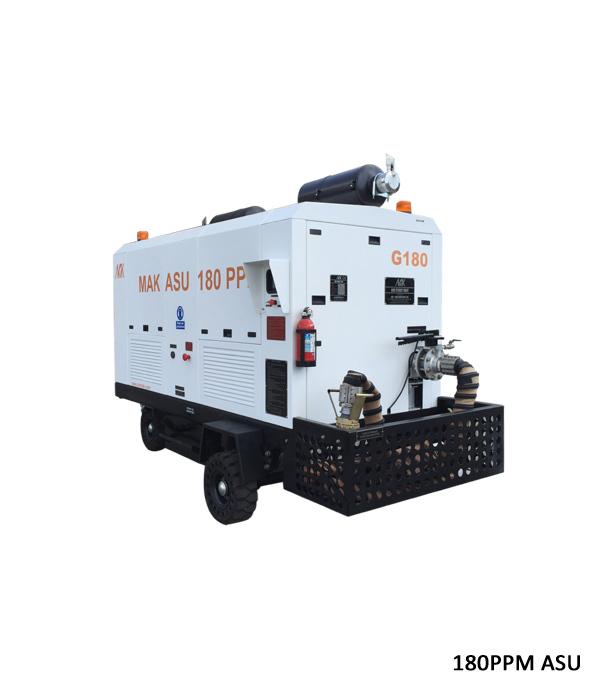 If you’ve required for aircraft Air Start Unit, Mak Controls and Systems are amongst the best brands in the entire world for Air start units. 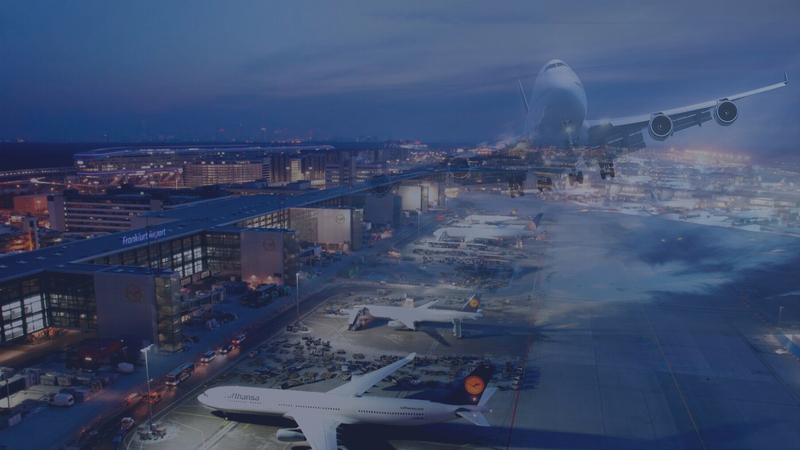 Following Parameters are displayed through GUI touch screen in graphical format for quick and easy interpretation. *Due to continuous development, the dimensions, layout, configuration and specifications are subject to change without notice.